This post may contain affiliate links which means I will make a commission on any product you buy through those links at NO EXTRA cost to you. I love watching hair videos on YouTube. I’m afraid to even think about how many hours I’ve spent doing so. 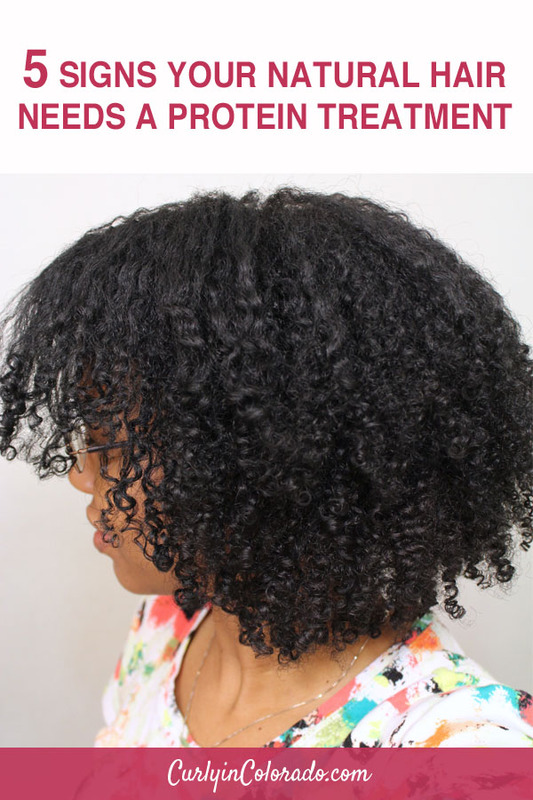 One thing I’ve noticed that natural hair gurus say over and over is how important it is to deep condition your hair. After treating my scalp psoriasis recently left my hair damaged and broken, I figured it was time to take some YouTube advice. 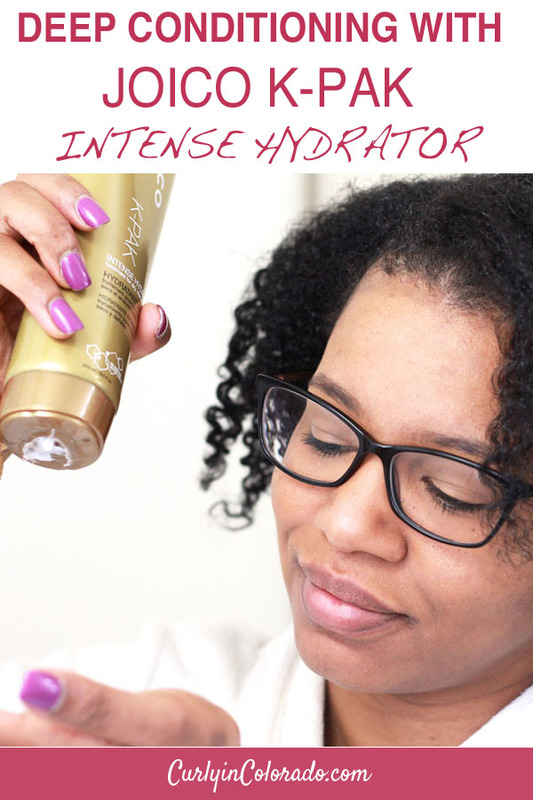 I picked up the Joico K-Pak Intense Hydrator conditioner in hopes that it would bring my hair back to it’s former glory. I heard about the Joico K-pak conditioner line before. I knew it would give my hair a much needed protein boost. For that I usually reach for my go-to, which is Aphogee’s 2 Minute Reconstructor. You can watch a demonstration on how I use it here. There has been a lot of trial and error throughout my natural hair journey. I’m currently recovering from psoriasis which I’ve been battling for the past six months. 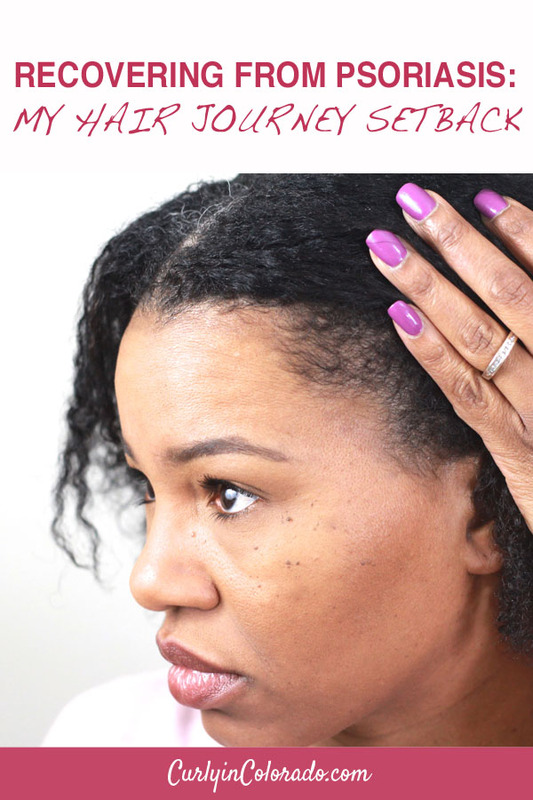 It left me with unbearably dry itchy skin and my scalp was out of control. My hair ended up suffering as well since I was forced to cleanse my scalp more often. This wasn’t my first experience with the condition but this time it came with a vengeance. Psoriasis is an auto immune disease that results in inflammation of the skin. The skin cells rapidly form new skin in patches which have a dry, flakey appearance. It not only effects my skin but my scalp as well. A few years ago I wrote a post about how I cleared up my psoriasis with diet and supplements. The condition never truly went away but I was successful at keeping the flare-ups under control. It turns out that my best chance at healthier skin was to follow some of my own advice.